Consultant and Honorary Senior Lecturer in Paediatric Emergency Medicine, University Hospitals of Leicester NHS Trust. 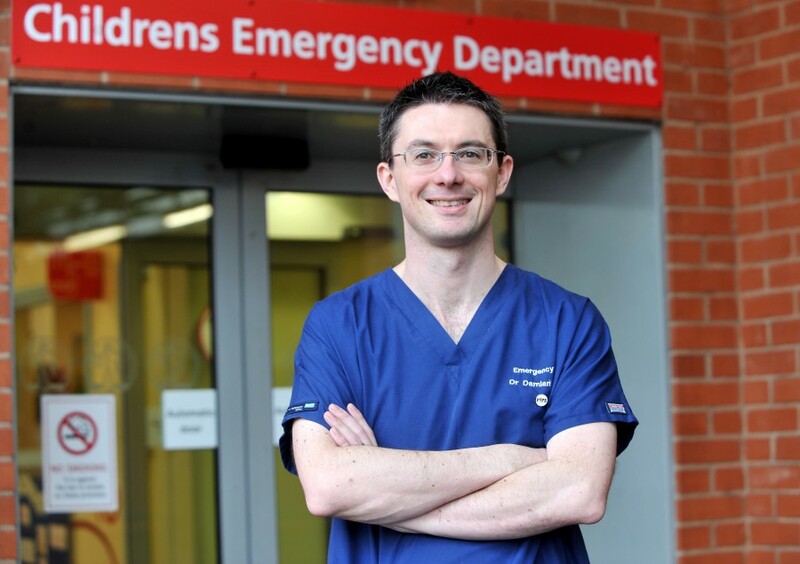 Damian Roland is a Consultant and Honorary Senior Lecturer Paediatric Emergency Medicine clinician who is passionate about improving the care of the ill and injured child. He has considerable experience in the development of educational resources and their evaluation, especially e-health technologies which have applicability in specialties outside of paediatrics. He has developed the award winning Paediatric Observation Priority Score (POPS) which is used in a number of Emergency Departments throughout England and was on the project team of Spotting the Sick Child (www.spottingthesickchild.com). This website used video clips of unwell children to educate healthcare professionals. Dr. Roland will be using these skills to assist the ASK SNIFF team in creating similar resources for parents.